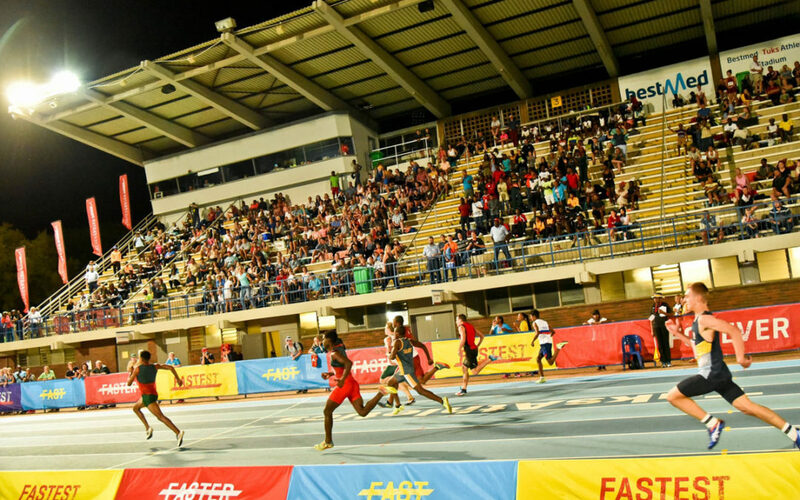 A sparkling line-up of artists is set to entertain the crowds during PUMA School of Speed athletics meets at venues across South Africa in 2019. First up is Idols winner Paxton who will light up the year’s first PUMA School of Speed at Coetzenberg Stadium in Stellenbosch on Saturday 26 January 2019. Entrance is free to the meet for high school athletes, which starts with heats at 11am. Paxton, whose single Angifuni has over 1 million views on her YouTube channel, will perform her hits during the break at 4pm. Idols Alumni Lloyd Cele will perform during the break at a trio of School of Speed meets: Ruimsig Athletics Stadium in Johannesburg on Saturday February 2; Bestmed TUKS Stadium in Pretoria on Saturday March 2; and PUK McArthur Stadium in Potchefstroom on Wednesday March 13. The popular artists, speaker and TV presenter has collaborated with the likes of AKA, Kwesta and Cassper Nyovest. Lloyd’s live performances will include his latest song, the Afro Dance Pop single titled Higher. Holly Rey will perform during the break at Kings Park Athletics Stadium in Durban on 9 February 2019. Her hit single “Deeper” has been playlisted on 59 radios stations across the country, has brought her radio and TV chart success and has already reached over 1 million hits on YouTube. Visit https://schoolofspeed.com for race information, or for more information follow us on Facebook and Instagram or contact Stillwater Sports via email info@schoolofspeed.com or call 082 991 0045.